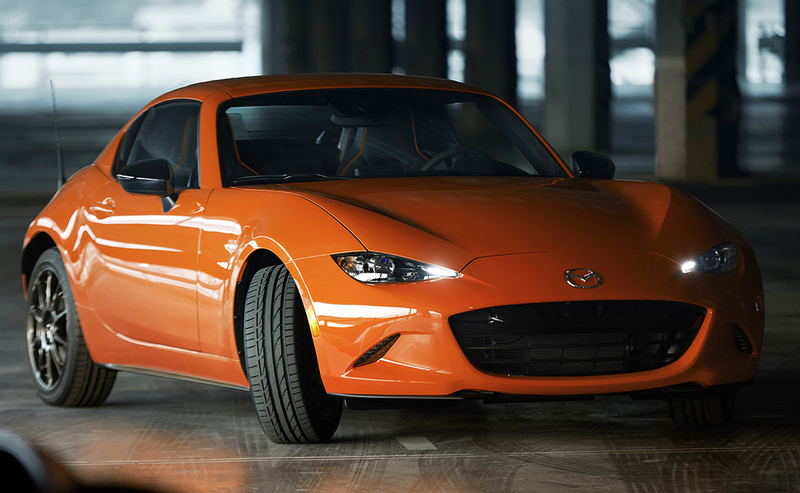 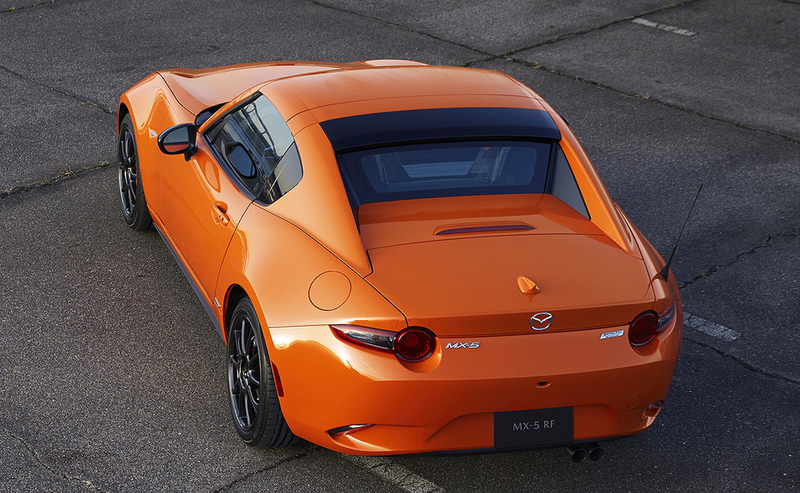 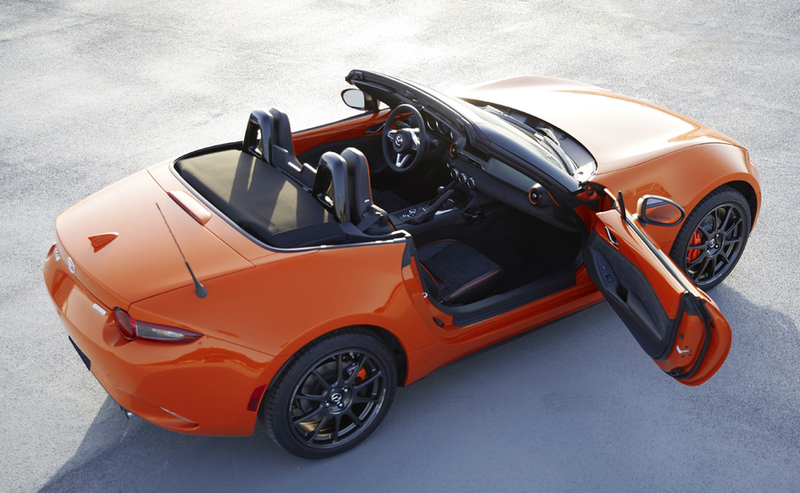 Mazda has added a 30th anniversary edition for both MX-5 Miata variants, soft-top and retractable hardtop models. 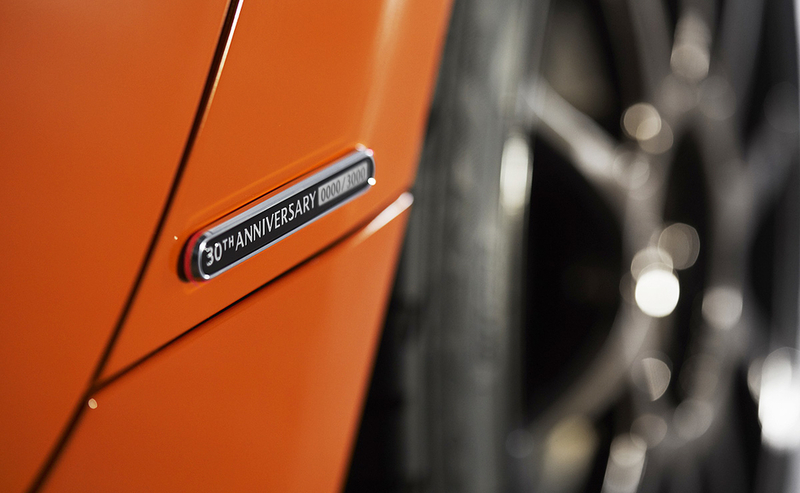 The edition is highlighted by a new exterior color, Racing Orange, as well as aluminum wheels and special anniversary badges. 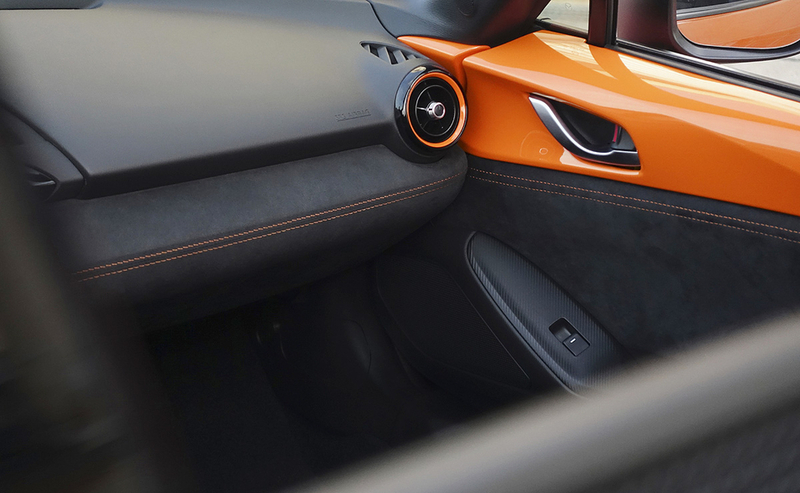 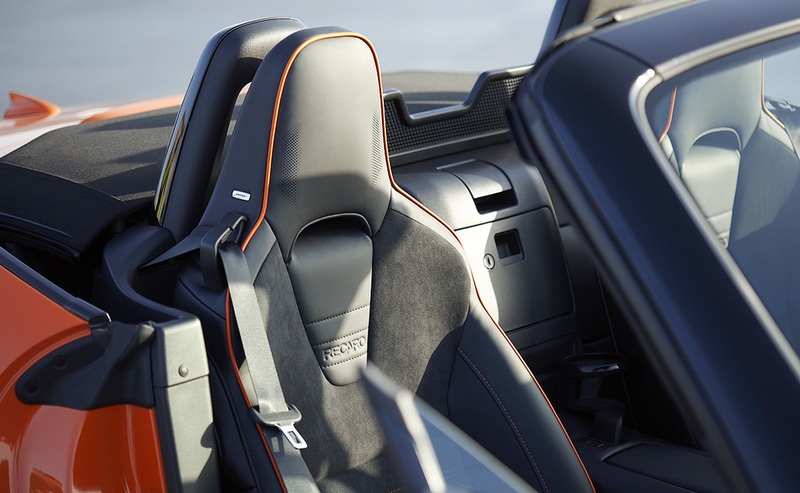 There are also orange brake calipers as well as orange accents on the Recaro seats, door trim, dashboard and shift lever. 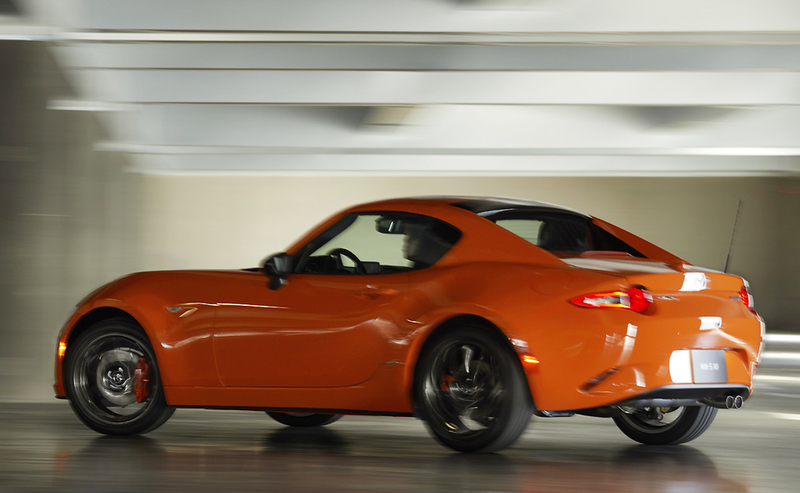 Mazda says it will built 3,000 anniversary editions total globally. 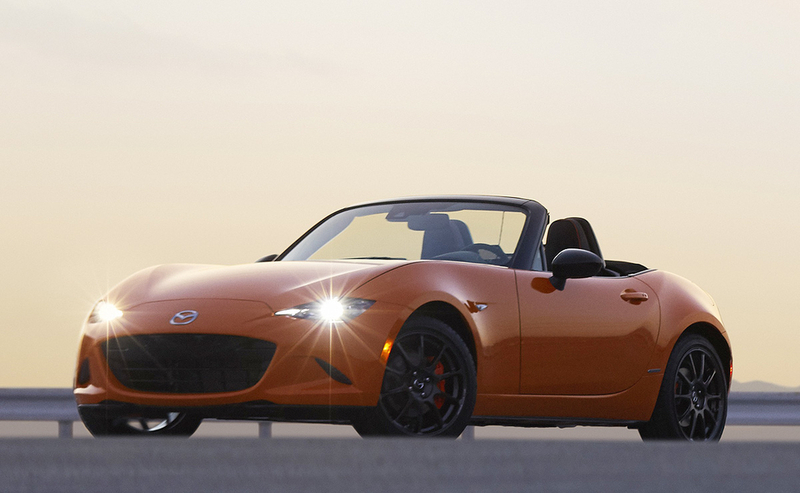 The original Miata debuted at the 1989 Chicago auto show.